24Bit Deposit Review: is 24BitDeposit Scam or Should I Invest? > SCAMS > 24Bit Deposit Review: is 24BitDeposit Scam or Should I Invest? 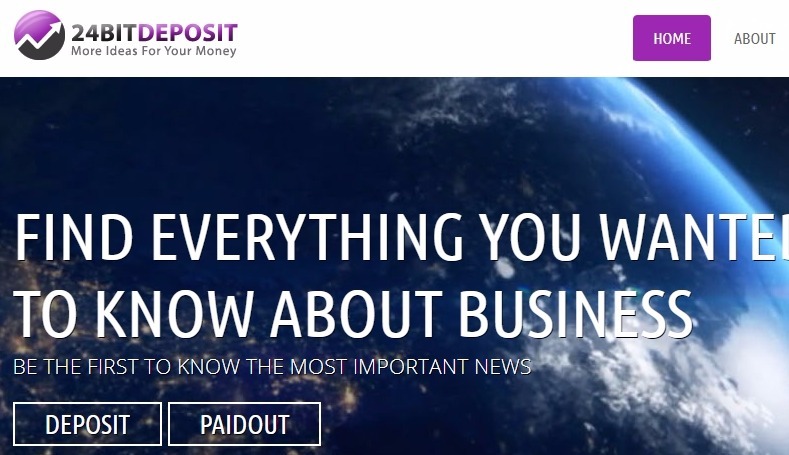 24BitDeposit Review: 24Bit Deposit claims it could make you good profits in the field of mining, investment, economics and finance. How true is this? You may have come across many systems on the internet promising you quick fortunes, the truth is that majority of them turn out to be scams. In this review of 24Bitdeposit.com, we provide you information based on our investigations and user experiences to help guide you make the proper decision. Most of this scam quick-profit investment schemes are HYIPs. What is a HYIP? It is a just a type of ponzi scheme. Initial investors only get paid when new people sign up and invest, what this means is that you are under pressure to bring in new investors so that you will get paid. As soon as the amount of new investor drops, the owners do away with the money invested, and the site is closed down since there is no longer enough money to pay initial investors. Those that benefit most times are the first investors. The system is not sustainable because it will surely shut down abruptly leaving your money trapped in the hands of the scammers that set it up initially. Most of them provide a registration certificate and so-called evidence of payments. Don’t be deceived, anybody could get a sham address and certificate most especially from the Company House in UK which most of them use, for just £5. These companies claiming to be located in the UK or similar countries are not in actual sense located there. 24bitdeposit.com is not a legit investment platform. Don’t be deceived by their promises. Everyday we get complaints of people been scammed. Most people fall for these schemes because of the sweet promises of making huge profits within a short time. On a serious note, legit systems exists but scams are very very numerous. So you need a guide to help you make a good decision. We have made it our duty, by exposing scams. Dave on Bitfex.io Review: Is Bitfex a Scam or Should I Invest? Lester on Bitfex.io Review: Is Bitfex a Scam or Should I Invest? Aza on Hybrid Reserve Review: is HybridReserve a Scam or Legit Broker? 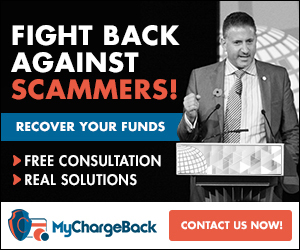 Mark Salisbury on RI Markets Review: is Rimarkets.com Scam or Legit Broker? Lindy on Iron Trade Review: is IronTrade Legit or Scam Trading Platform?